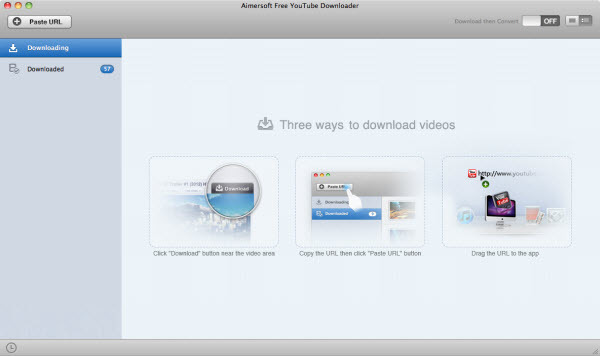 A 100% free YouTube video downloader to download any video from YouTube on Mac OS X.
Aimersoft Free YouTube Downloader for Mac is a completely free YouTube video downloader for Mac that lets you download any video from YouTube on Mac (Mountain Lion and Mavericks). 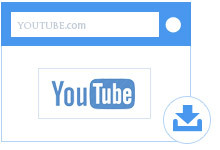 This fabulous free tool features three easy ways to download YouTube videos. 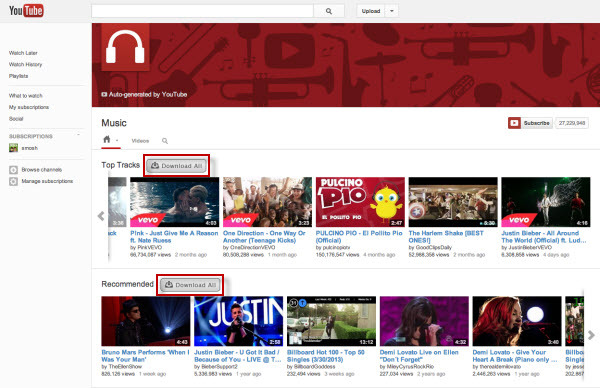 You can also download all your favorite videos from YouTube playlists, channels and watch later lists. 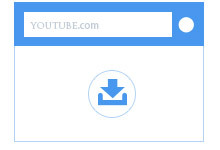 By clicking the Download button, you can quickly save YouTube videos to your computer. One click to download HTML5 videos, 1080P videos and 4K Ultra HD videos from YouTube. Supports downloading the entire YouTube playlist, channel or watch later list at a time. Directly save closed captions or subtitles from YouTube. 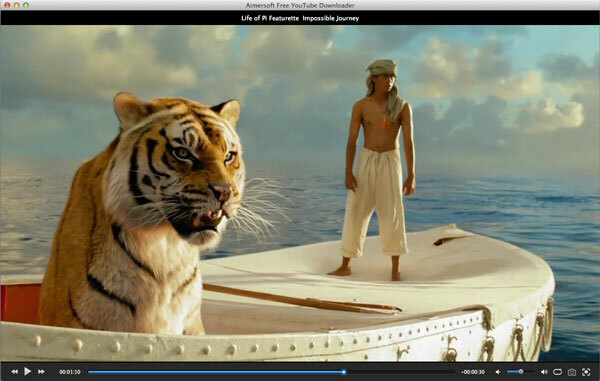 It's not only a Mac video downloader, but also a great video player. Three easy ways are provided for you to freely enjoy FLV, MP4 and WebM videos on Mac. Besides, a smart video library is offered, letting you manage both downloaded and existing FLV, MP4 and WebM videos. And the search function in the library enables you to easily find related video files and manage your video more conveniently. Compatible with Safari, Firefox and Chrome. Works well with Mac OS X 10.6, 10.7, 10.8 and 10.9 (Mavericks). One click to download any video you like 3X faster. Intuitive interface lets you accomplish any task without hassle. Download both common and HTML5 videos from YouTube. Download videos in bulk from your YouTube playlists, channels and watch later lists. Download videos from VEVO, Vimeo and other 1000+ video sharing sites. Convert downloaded videos to popular formats like MOV, MP4, AVI, FLV, etc. Extract audio from downloaded videos and convert them to MP3, M4A, WAV and more. Video presets for iMovie, iDVD, iPhone, iPod, iPod, smartphones, game consoles, etc. 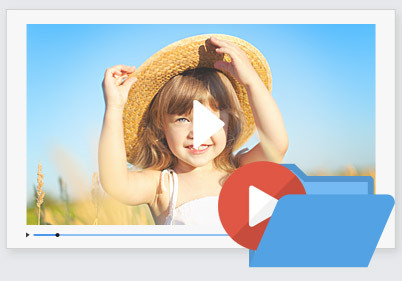 Play and manage downloaded and existing FLV, MP4 and WebM videos and schedule auto shutdown. "Such a fabulous tool! Now I'm able to download any YouTube video with only one click. And it's totally free!" "Wow, I can finally watch YouTube videos offline! The program is really easy-to-use. I love it!"